There are many aspects you need to consider before choosing a theme for your WooCommerce store. Aesthetics, performance, compatibility with your plugins, smooth WooCommerce integration, etc are some of them. Another important aspect to consider in this regard is responsiveness. A responsive theme would function smoothly across all devices, be it your mobile phone, tablet, desktop computer, or even your TV! People go online from all possible devices at all times and you need to be prepared for it all. Statistics are pointing to the increasing scope of mobile eCommerce, and your WooCommerce store should be able to gain the benefits. Let’s take a look at some of the awesome responsive themes that you can get hold of at the moment. The visual appeal of your WooCommerce store can be customized to your liking using this highly popular WordPress theme. The highlight of Divi is the front end editor, called Divi Builder. You can customize your front end design effortlessly with this fast and intuitive tool. Instant updates will help you test every design real time, and thus you have more scope to experiment. Adding content on the front-end of your site is really a breeze with Divi. You don’t need to go to the settings panel on the back end to edit content. You can directly click on the page and start typing to make any text changes. With over 40 different content elements available, there is really a lot of options for creative combinations. You can personalize everything on your store using this wonderful theme. You can resize and realign every design element as you like. Try out different fonts and colors until you are satisfied with the design. This way, you can ensure the responsiveness of your site with its specialized editor. You can understand the display differences among multiple devices using the responsive preview. There is thus an option to make any required adjustments. Changing page layouts is really easy with Divi. You can even save the layouts for later use. In addition, there are global elements that you can easily place on multiple pages which can be updated in one go. With all these features, it is really good to know that Divi loads really fast. Moreover, the pre-made layouts will help you start without delays. You can create any type of web store using Divi, and the varied types of sites using this theme vouch for its quality. On top of that, you get the backup of a reliable support team for any issues that you may face. Even build unlimited sites using Divi without the need of re-purchasing the license for every new site you create. At $89, you will get access to all themes and plugins in the elegant themes gallery, along with support and updates. You will also get free demos and 30-day money back guarantee too. There is also a lifetime access for $249. You can choose according to your requirements. One of the hugely popular themes on ThemeForest, Flatsome helps you make amazing user experiences for your WooCommerce store. You can create a great website for any kind and size of business using this responsive theme. Features like responsive page builder make it really easy to work with this theme. You will be able to design your WooCommerce store’s front-end without any coding effort. The simple page builder and the huge elements library help you customize to great levels using Flatsome. It is super fast as it is made on a foundation of optimal code. The positive impact a fast site can create for your eCommerce business is really huge. The quality of your theme permeates into the every user experience aspect of your store, and this will do a lot of good for good customer perception. With over 12 languages already supported, this theme would really help you if you are eyeing global reach. Prompt updates and dedicated support are also welcome characteristics that you need to appreciate in this theme. You can purchase Flatsome for $59 (Regular License). A great WordPress theme optimized for your WooCommerce store, Shopkeeper offers extensive functionalities to create a profitable eCommerce business. Multiple layouts for the product page gives you the freedom to choose. You can include videos in the product galleries along with zooming and lightbox features. Color customization features and multiple blog layouts are some of the advanced aspects that you can look into. 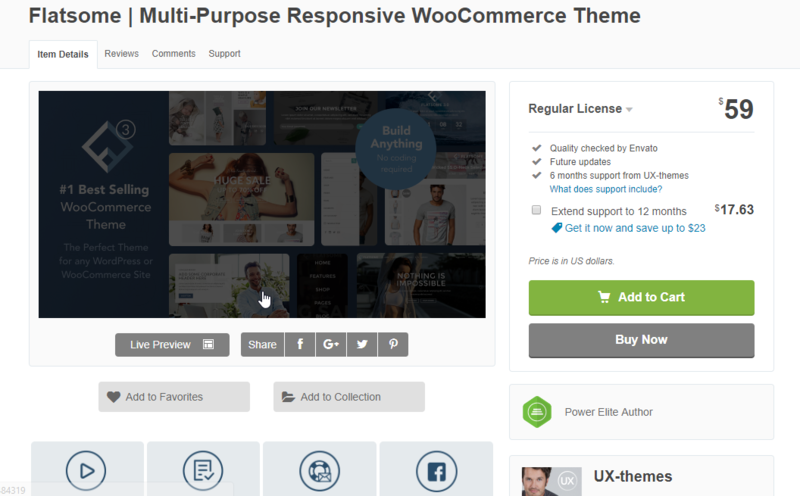 The theme has a great reputation in the WordPress community as it powers over 13,000 online stores. It is particularly easy to set up this theme as no additional coding is required. Great support and documentation provide the added help that you need in setting up and maintenance. Drag and drop page building help considerably to create a flexible WooCommerce store. With this theme, you can easily switch to catalog mode or focus more on blogging or create a portfolio grid. You can purchase this theme from Envato ThemeForest for $69. A great option for all kinds of businesses, Jevelin helps you create an awesome WooCommerce store. If you are looking for a responsive option, you will find this one compatible with multiple devices. There are a set of pre-installed designs that you can easily import to suit your business model. Setting up the theme and personalizing the design and content is especially simple with Jevelin. Jevelin actually provides you the flexibility to customize your WooCommerce store according to your preferences. If you are the type who prefers to design something from scratch, it allows for it. However, if you are in a hurry or you prefer pre-installed template and layouts, there are ample options for that too. The pre-built demo options help you set up your site in a matter of minutes. Slider Revolution plugin is included in the package so that creating sliders based on animations, images and videos will be quite easy for you. It also comes with mega menus, custom widgets, great social media features and multi-lingual support. Extensive documentation and video tutorials too are available to help you get this up and running. You can purchase the regular license of this plugin for $59. 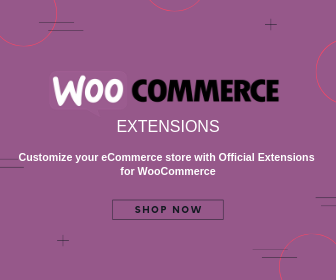 This is another great option to set up a perfect WooCommerce store. Stunning design and intuitive features make this theme a preferred choice for many WooCommerce stores out there. There is no dearth of creative demos with this theme so that you can easily install them in one click. Live product search and video support in product gallery are some of the features that you won’t find in many WooCommerce ready themes. Visual Composer and Slider revolution are included for free in the package. There are several options to customize the layout according to your analytics insights and customer feedback. 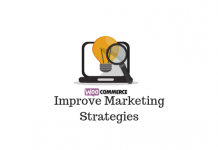 Such flexibility is what you are looking for when doing a WooCommerce business. Dynamic product page layout, built-in wishlist, menu cart summary, customizable sidebars, etc make it really suitable to build a great online store. The icing on the cake is the classy design that effortlessly blends contemporary elements with efficient functionalities. 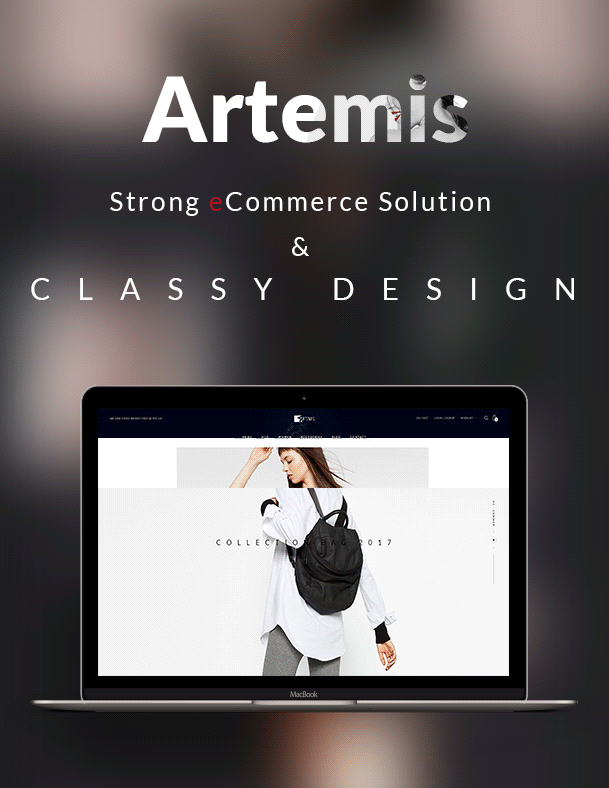 You can impress your customers like never before using Artemis. It is translation ready and offers great customer support. Purchase the regular license for $49, and forget your design hassles forever. 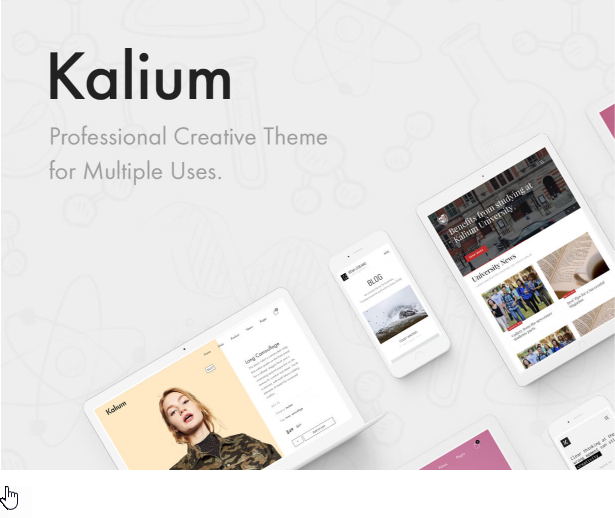 A complete package with everything you need from a responsive, multi-purpose theme, Kalium offers seamless WooCommerce integration to create your unique online store. You can forget all the hassles that are associated with setting up and maintaining your storefront. Winner of creative WordPress theme award, this one scores high in the design department too. If you prefer a clutter-free, minimalist design, this one is for you. Similar to Jevelin, there is also a single click demo import. You can avoid the hassles of designing from scratch by importing a demo style that you liked. Implement your own design ideas too quite easily with this theme. For support, you will find in the package some of the awesome plugins needed for a seamless store design – Visual Composer, Revolution Slider and Layer Slider. Creative product layouts, stunning hover effects, professional blogging formats, etc are some of the added features you can incorporate into this theme. It is compatible to WPML, so you can forget about the translation woes as well. Purchase the regular license for $60. 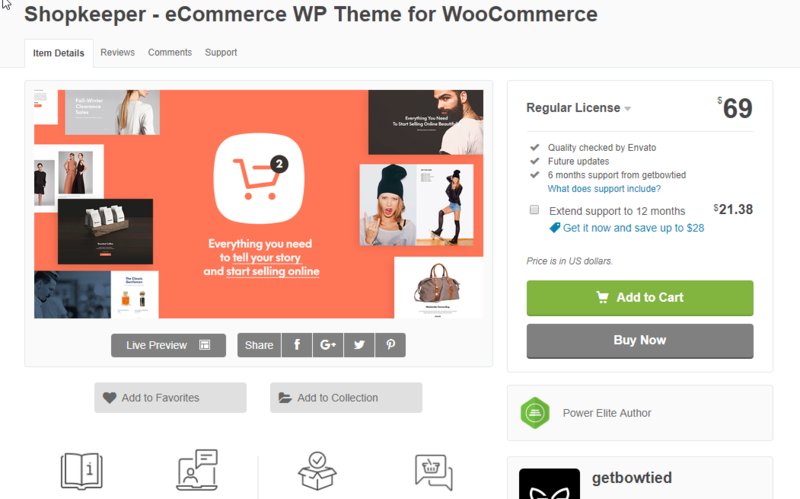 You can create a wide range of WooCommerce stores with this hugely popular theme. Choose from over 50 demos and easily customize yours according to the preferred style. 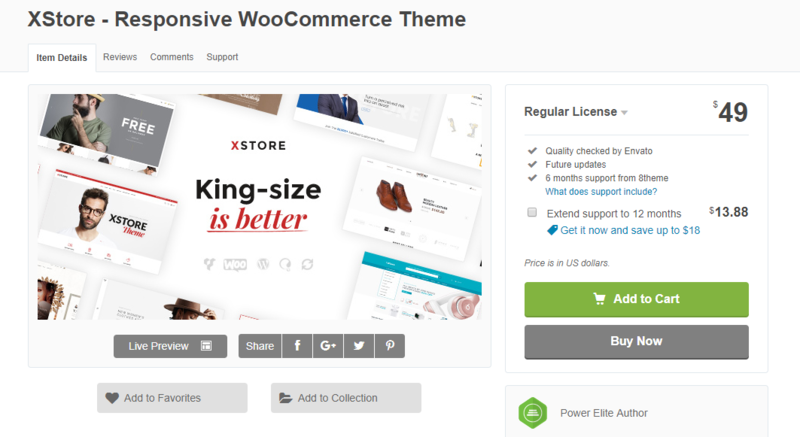 You will get a bundle of extremely useful WooCommerce plugins free with the XStore theme. These include Visual Composer, Revolution Slider, Subscriptio, Infinite scroll and much more. The minimalist design is accentuated very well with modern product page layouts, hover effects and filter options. You don’t have to worry at all to set this up as there is plenty of tutorial material available, including videos. The customer base of over 37,000 would vouch for the quality and simplicity of XStore. You can purchase it for $49. This is yet another great theme option to integrate with your WooCommere store. The responsive design ensures your customers get the best experience irrespective of the device they use. The theme is quite flexible to allow you to sell any kind of products online – be it physical products or downloadable products. Setting up products and incorporating payment gateways is exceptionally easy in WooCommerce and with The Retailer, you can reap the full benefits. Fully customizable theme panel and abundant pre-installed page layouts make it quite easy for you to manage the store. In addition, you get over 650 Google web fonts for further customization. The portfolio feature is an asset if you want to set up product catalog. With a huge customer base, this is a theme you can purchase without a doubt. The regular license is available for $59 on the Envato site. 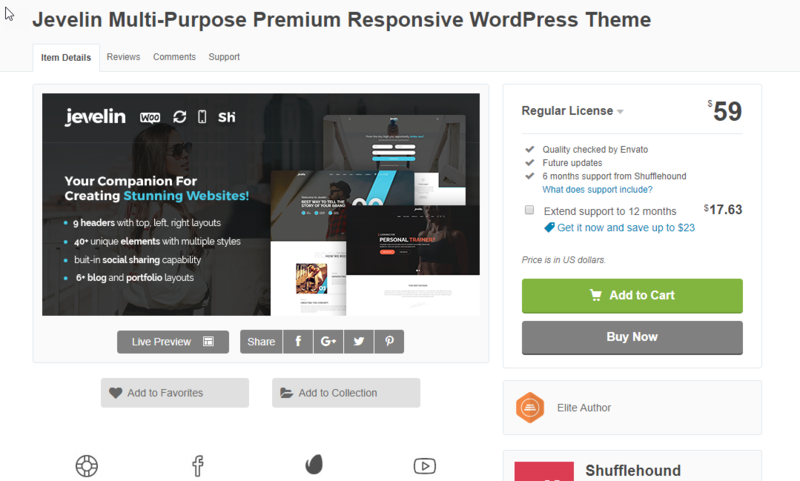 According to experts, Storesy is one of the nicely designed WordPress themes available currently in the community. You get great flexibility in setting up your WooCommerce site with Storesy. You can add products, set up payment gateways, and manage inventory like any other WooCommerce store, or keep it in the catalog mode. Creative header layouts and multiple homepage options make Storesy really customizable. Easy to use theme options and outstanding customer support really seal the deal for Storesy. The theme is created with all SEO best practices to ensure steady traffic and conversions on your store. As you have seen in some of the other cases, demo sites can be easily installed. The theme comes packed with Visual Composer and Layer Slider, and it supports WPML. All of this comes at a premium of just $59 for a regular license. You will get more than 100 PSD files which you can easily edit. The theme provides multiple layouts to organize your content as per your needs. A unique feature of this plugin is the video background that will really make your site stand out. Google Analytics is included in the theme package, so you can get better insights on customer interactions. 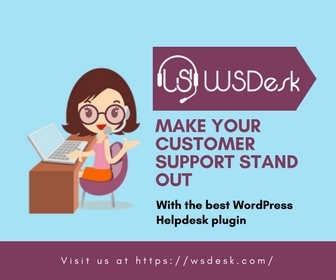 It also supports most popular third-party plugins that you need for your store. 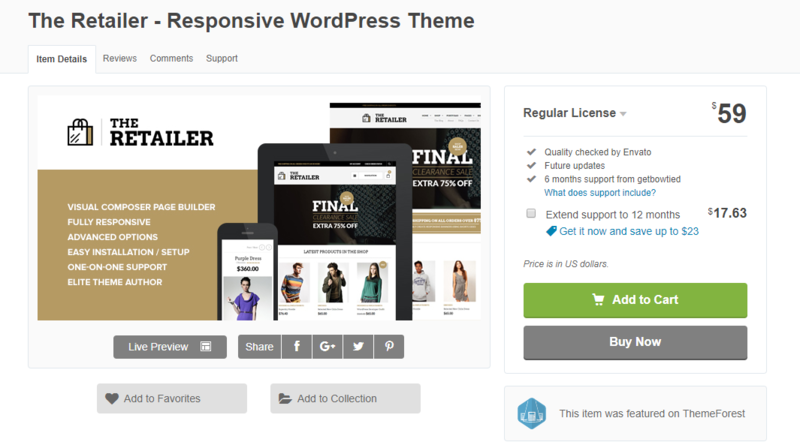 A single site license of this theme would cost you $79. 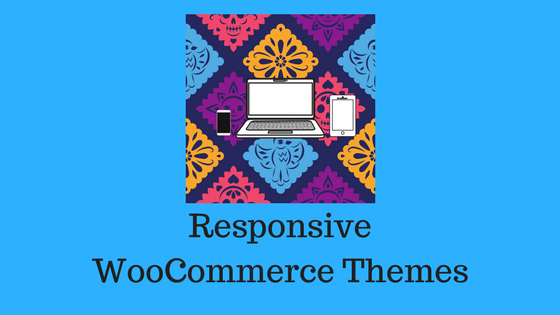 Getting the right theme is a crucial aspect of setting up a WooCommerce store. 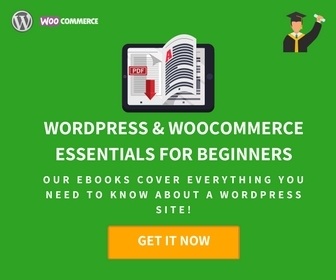 And you have abundant options available in the WordPress WooCommerce community. The above-mentioned ones are some of the great options you can try. If you are interested in some of the free options, read our article on the best free themes. Please leave a comment if you have any queries or suggestions.